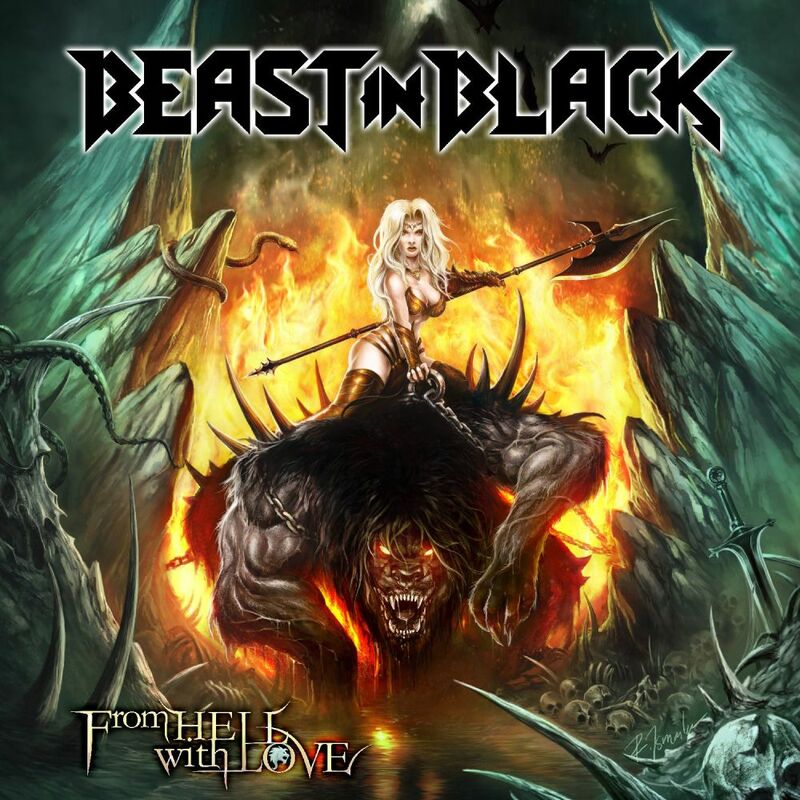 After the release of their enormously successful debut album »Berserker«, today metallers BEAST IN BLACK release second studio album »From Hell With Love« with new 11 songs. Anton Kabanen comments, "This album was forged with passion, fury, love, dedication and I would even dare to say with maniacal obsession." 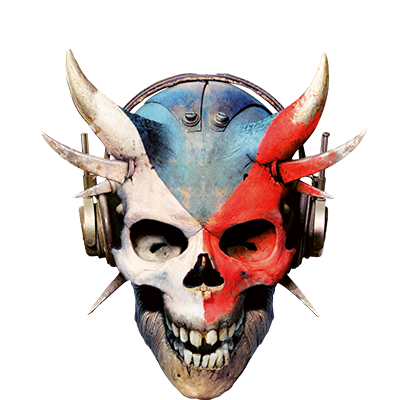 BEAST IN BLACK will present the new hymns of From Hell With Love in Pilsen at festival Metalfest open air.